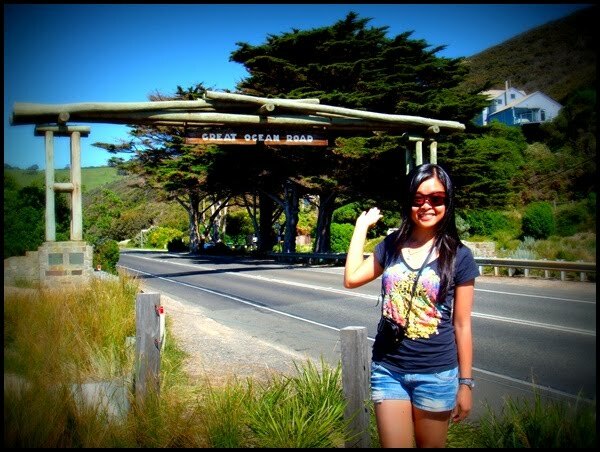 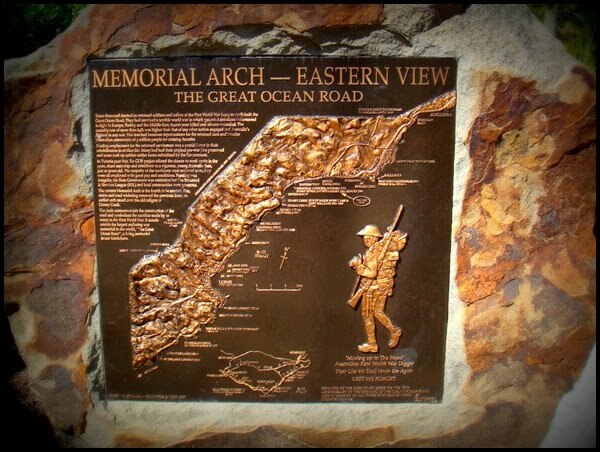 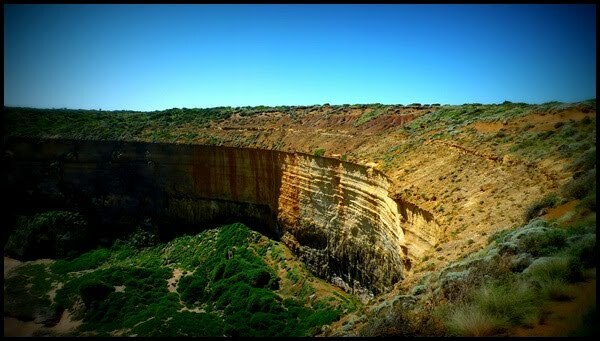 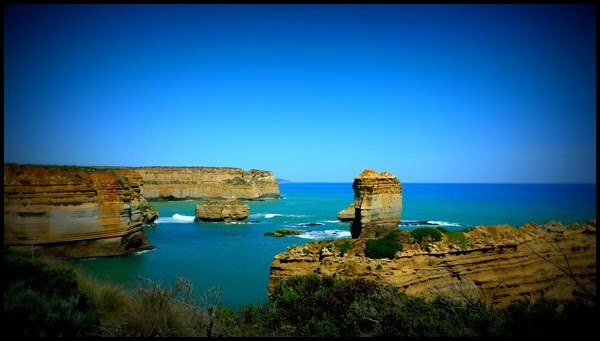 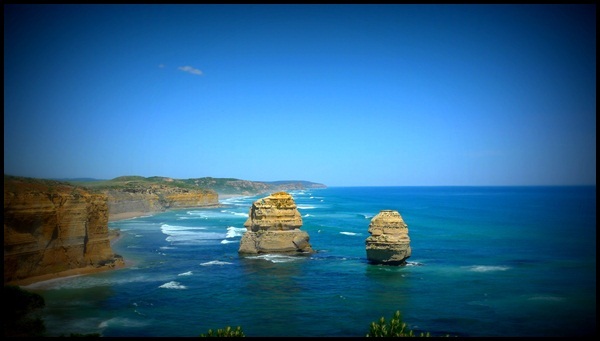 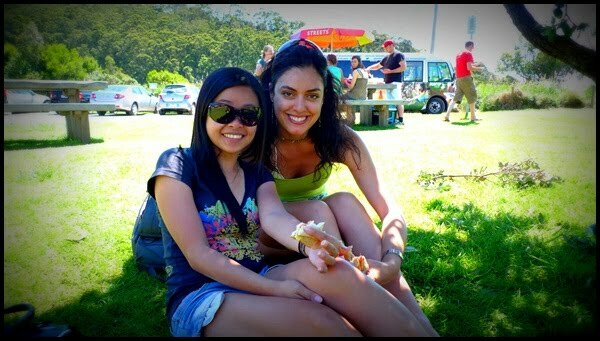 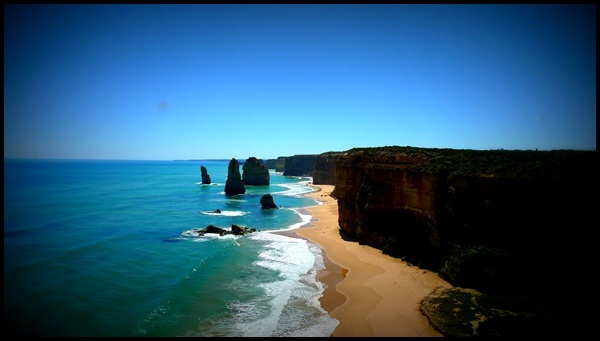 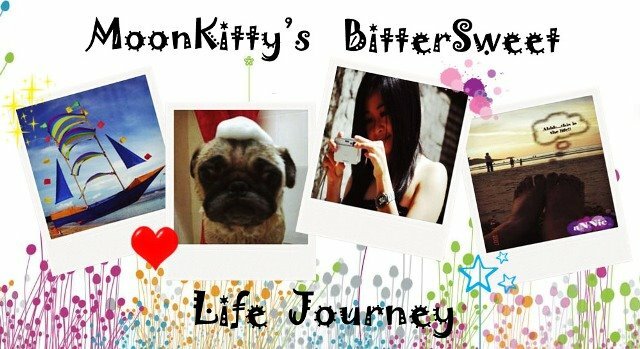 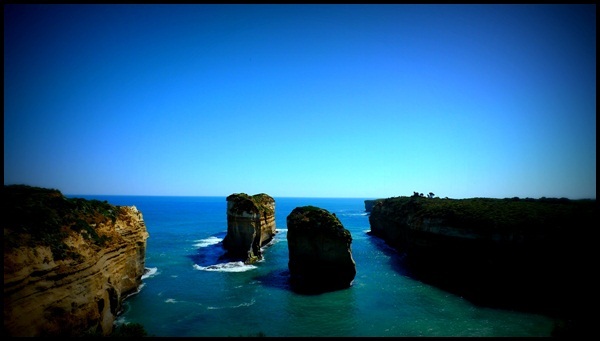 My last trip with Bunyip Tours is to spend the day with the most ironic road trips in the world "The Great Ocean Road". 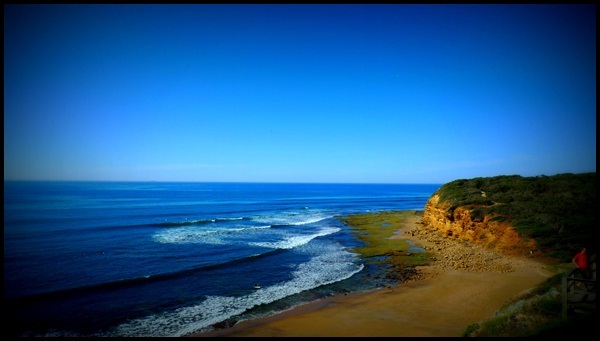 We stopped at Bell's Beach, the beach that surf film "Point Break" made famous. 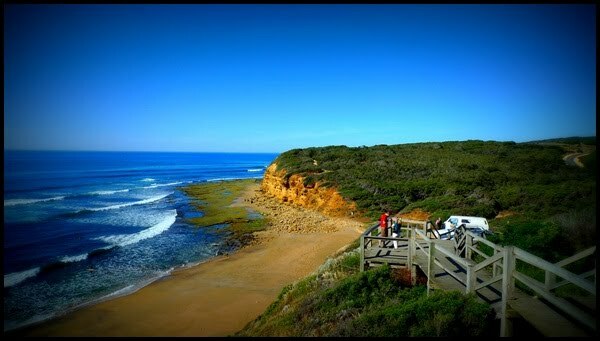 Bell's Beach is loved amongst surfers and we are having our coffee/tea and biscuits here. 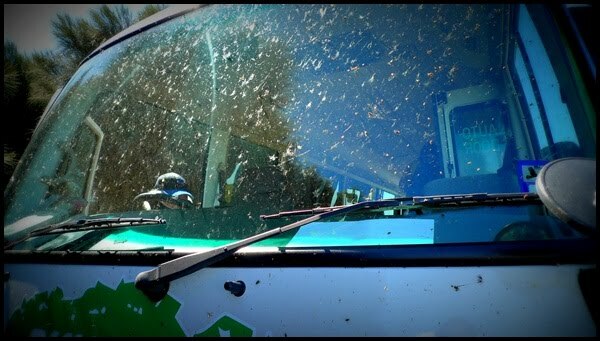 In the morning the flies are terrible. 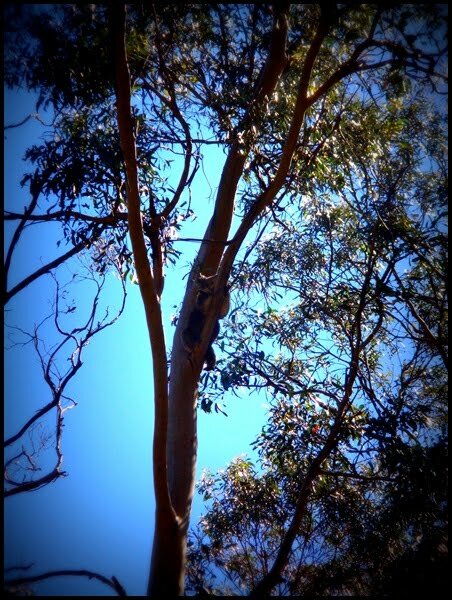 The sun is blazing and the little black pests are out in force. 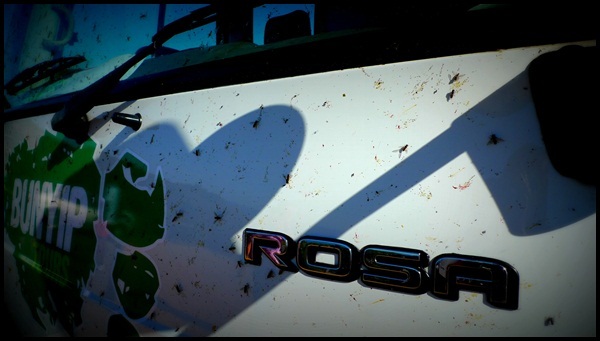 The flies swarm around us like a bristling black cloud searching for any opportunity to attack here. 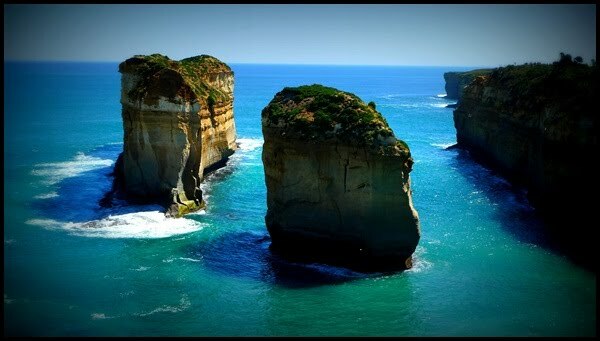 There are everywhere and any place that they can be the most annoying. 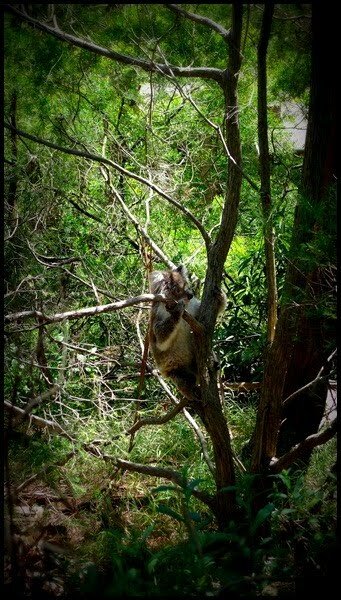 They purposely try to land on your face and fly into every orifice on your body. 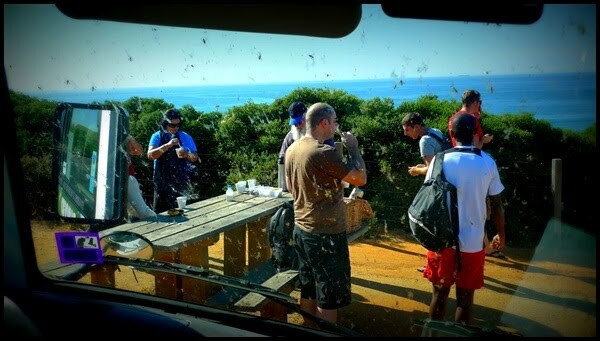 I couldn't take it anymore and run back into our bus and enjoy the coffee inside the bus. 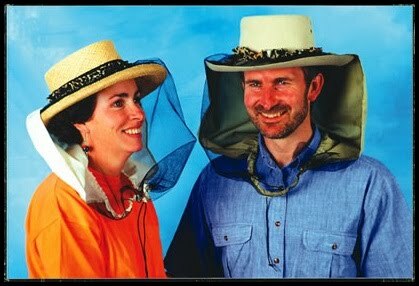 If I would know this earlier, definitely will get this for myself "No flies Hat Net". 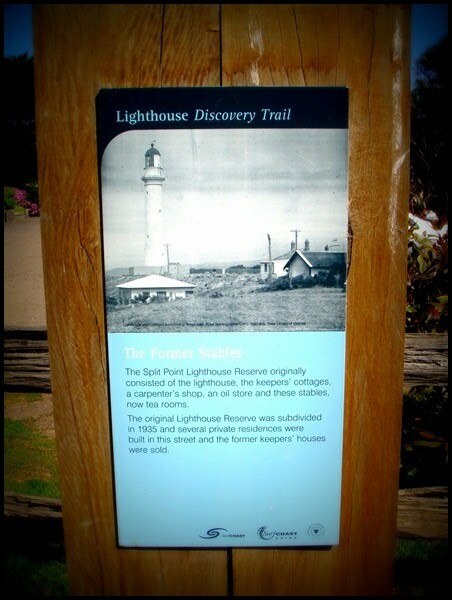 Next, we enjoy the breathtaking coastal views from historic split point lighthouse. 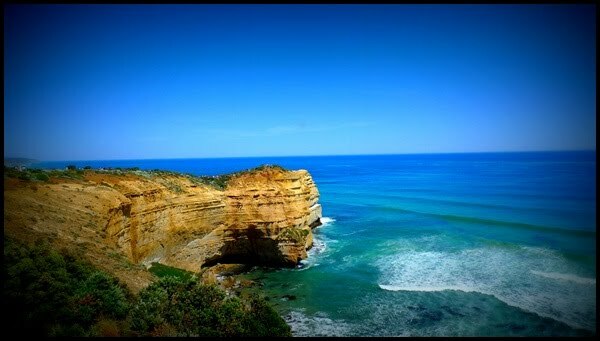 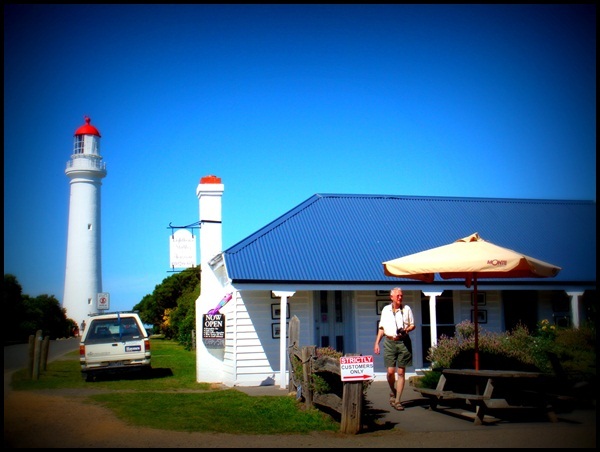 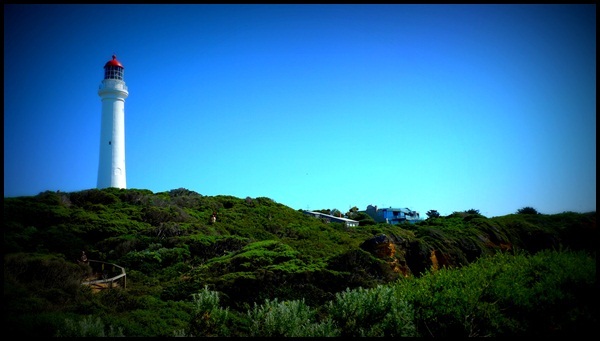 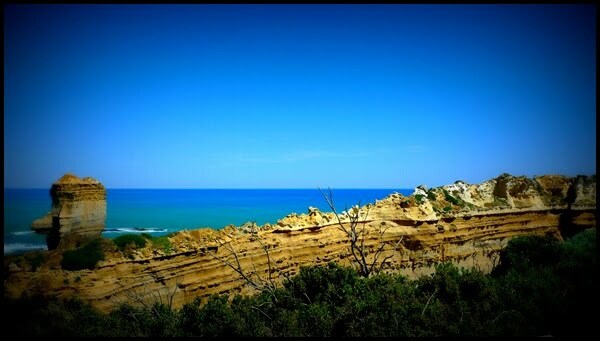 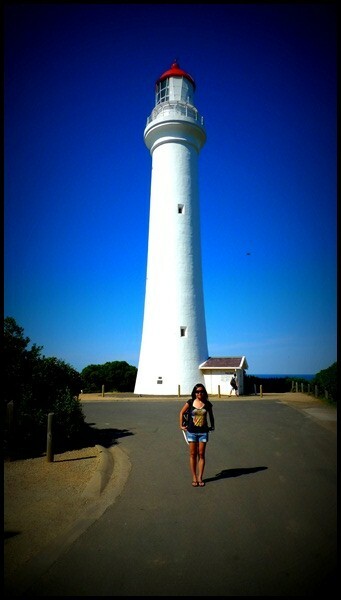 Enjoy the breathtaking coastal views from the historic split point lighthouse "Around The Twist"
Stopped by at The Great Ocean Road one of the world’s largest memorial sites for photo taking. 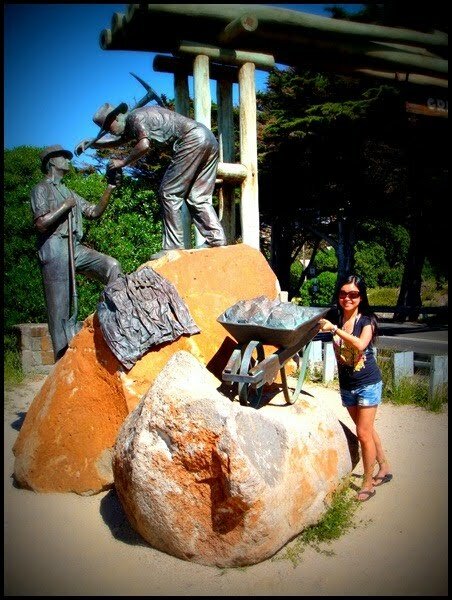 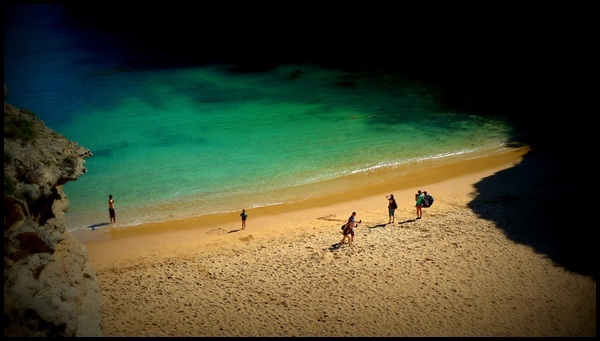 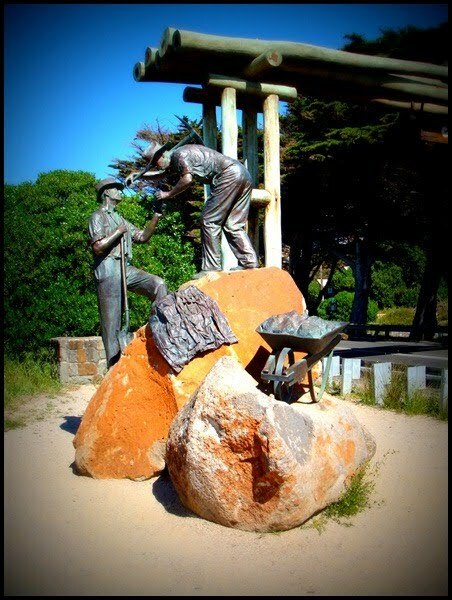 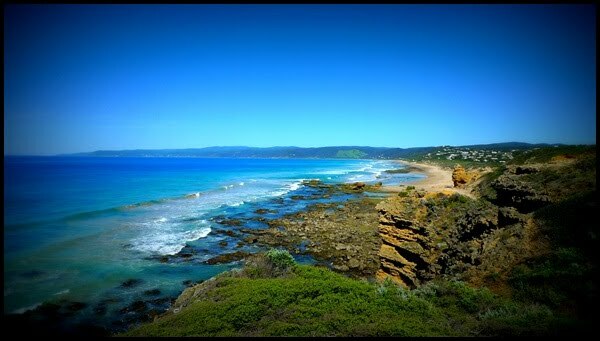 Continue our journey through the scenic towns of Lorne, Apollo Bay and Port Campbell. 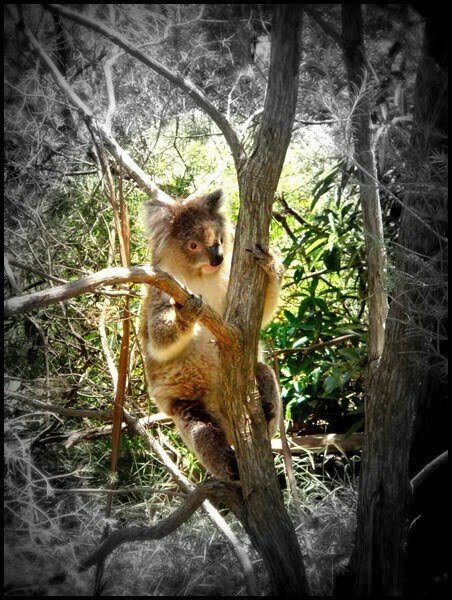 There are plenty of opportunity to see the native wildlife in its natural habitat including Koalas. 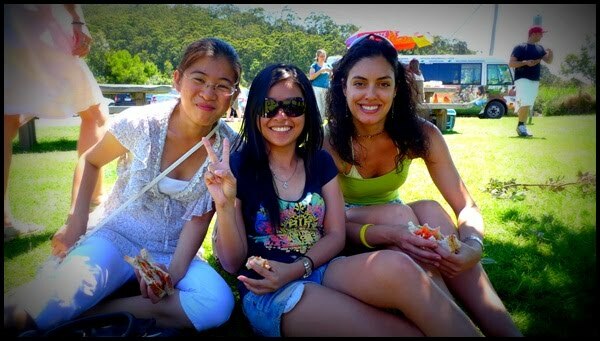 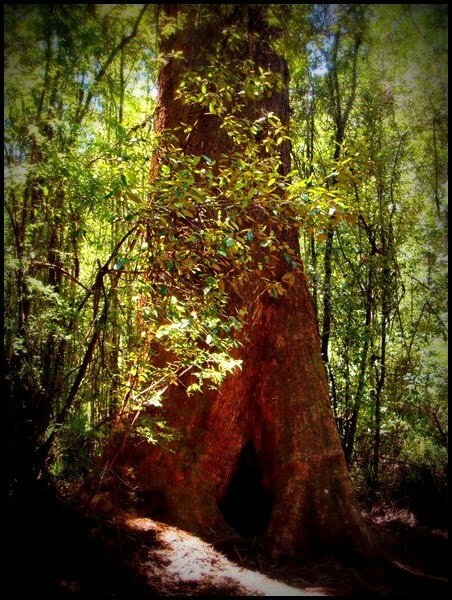 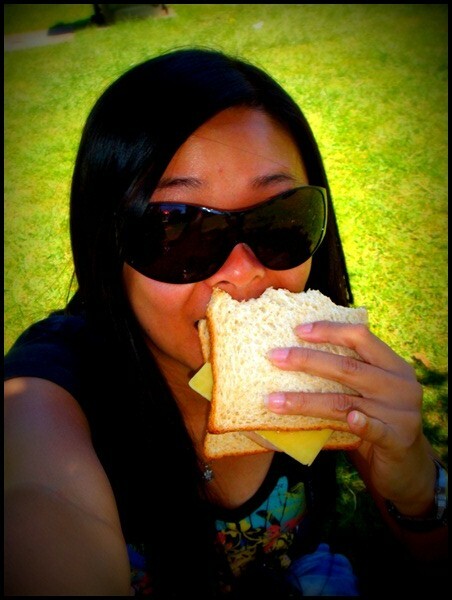 We enjoy delicious picnic lunch and a rain forest walk in The Oatway Rangers too. 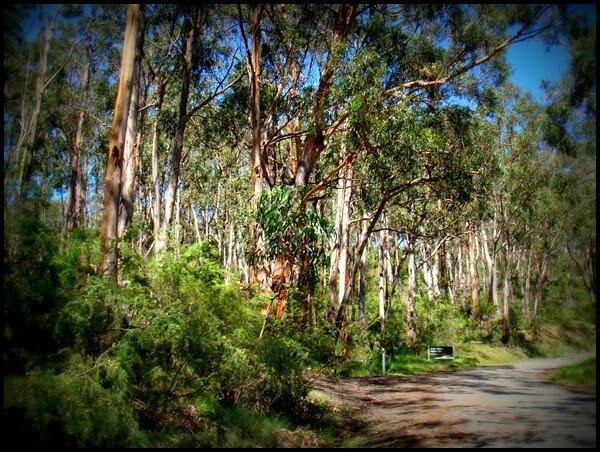 Along the trail in the Otway rain forest. 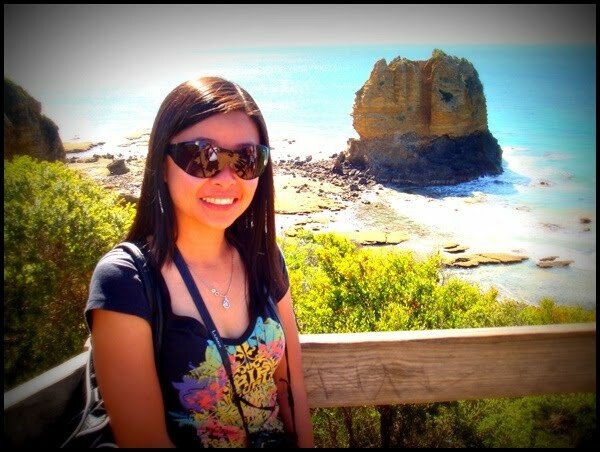 After recharge ourself, arriving at the Port Campbell National Park the famous limestone rock stacks, the 12 Apostles. 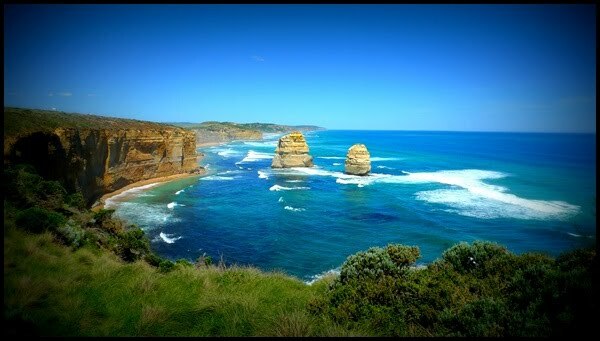 An amazing work of God and I feel grateful to be there to appreciate the magnificence of it all. 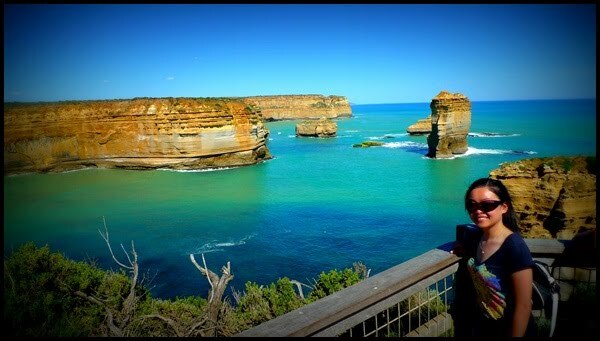 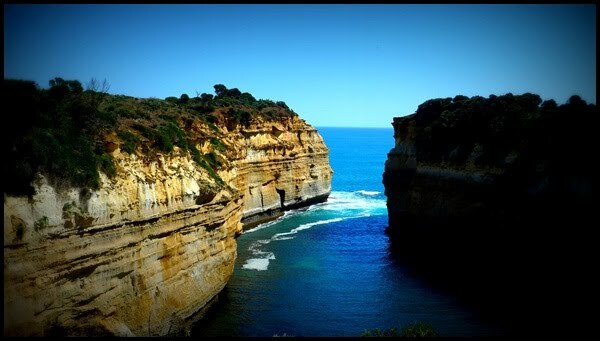 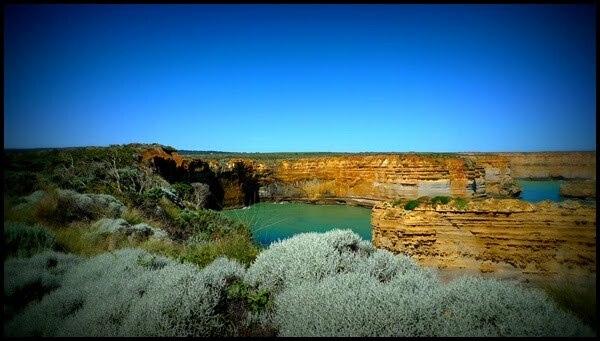 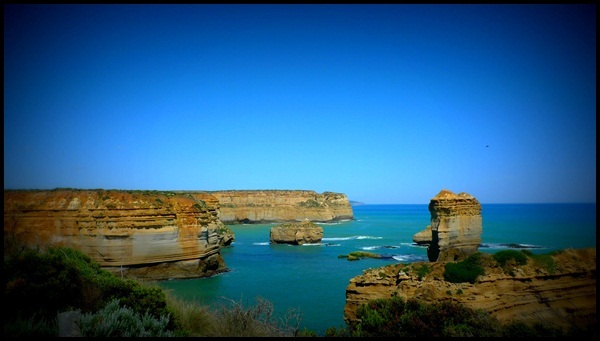 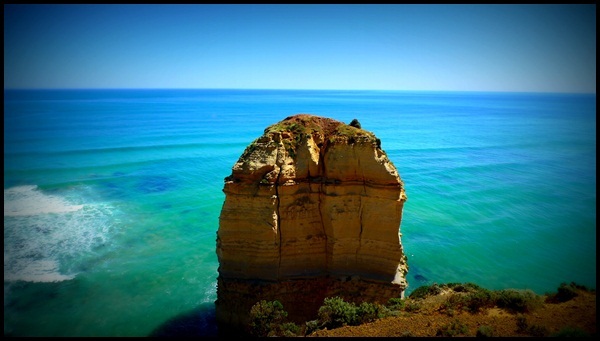 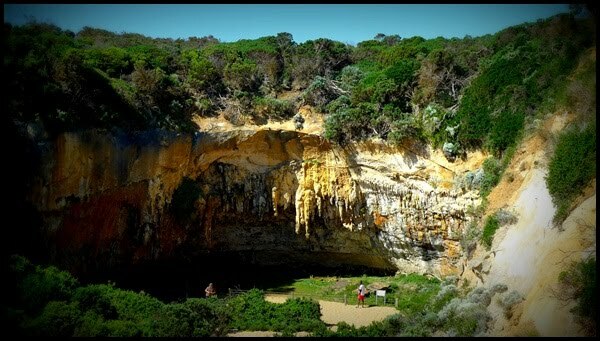 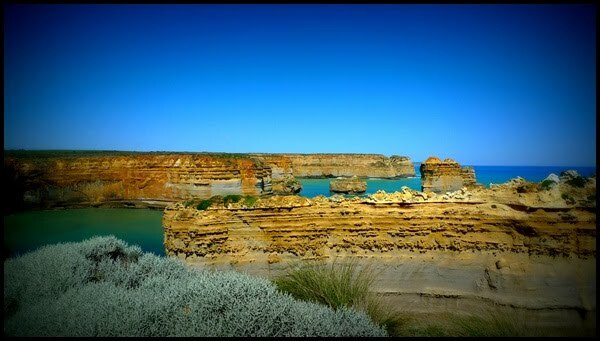 10 minutes from Twelve Apostle, there's another attraction "Loch Ard Gorge". 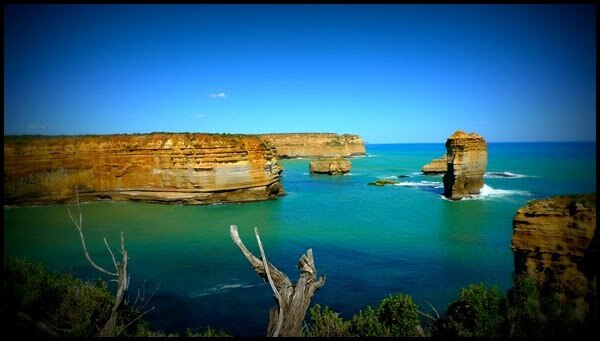 This place was named after a clipper ship Loch Ard which was wrecked on a nearby Muttonbird Island after a 3-month journey from England to Melbourne. 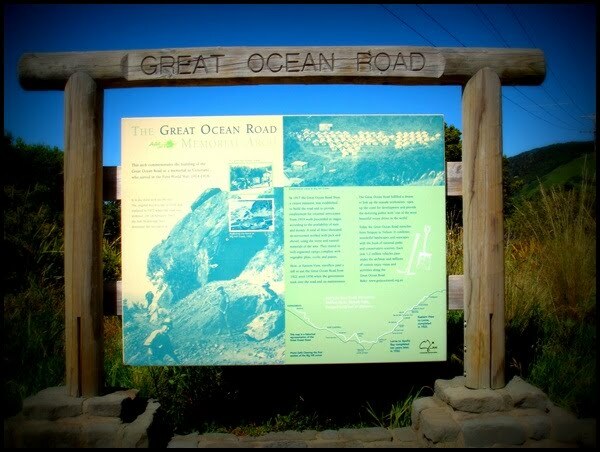 The amazing thing was only 2 survivors made it out of the 51 people on board, thanks to the gorge that protected them from the very strong and fatal waves of the ocean. 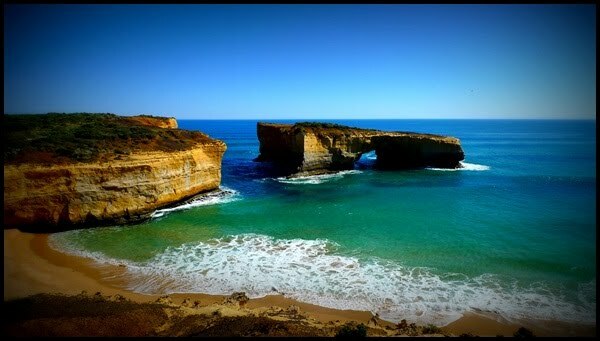 London Arch, our last destination before ended our trip. 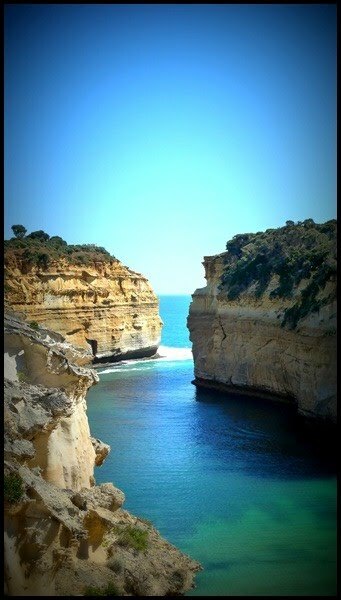 London Arch is a natural arch in the Port Campbell National Park. 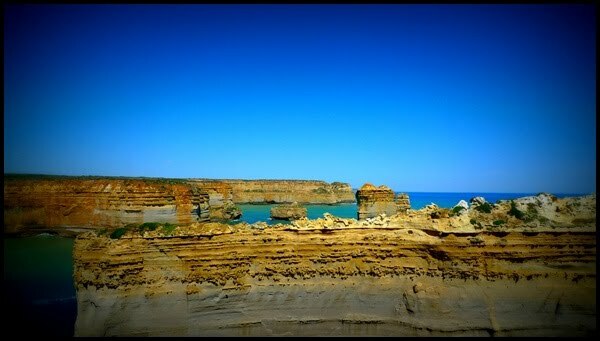 This stack was formed by a gradual process erosian and formed a complete double-span natural bridge. 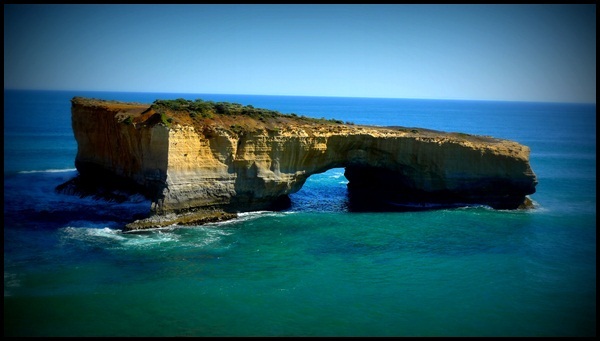 The arch closest to the shoreline collapsed unexpectedly on 15 January 1990. 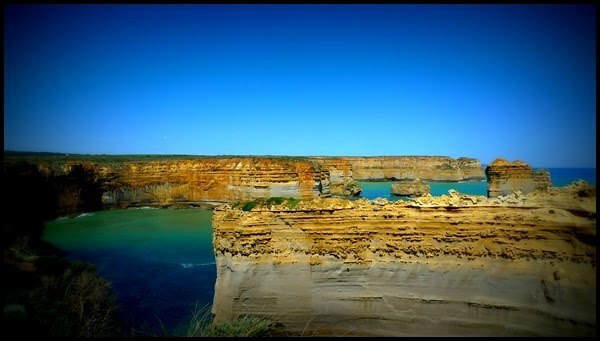 A land bridge connected the tip of the promontory to the mainland, but collapsed in 1990.